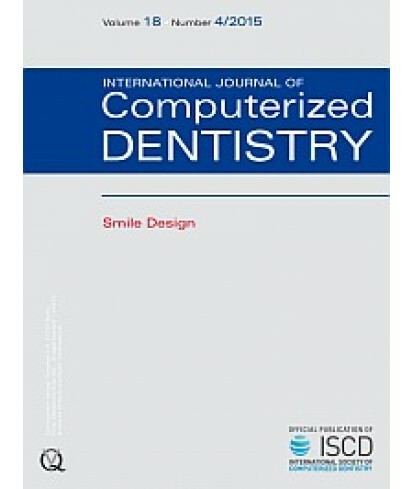 International Journal of Computerized Dentistry - Philippine distributor of magazines, books, journals, etc. This journal explores the myriad innova tions in the emerging field of computerized dentistry and how to integrate them into clinical practice. 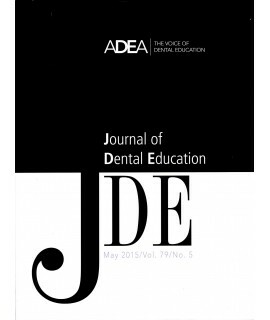 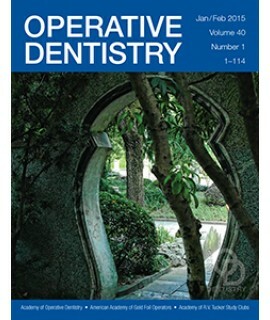 The bulk of the journal is devoted to the science of computer-assisted dentistry, with research articles and clinical reports on all aspects of computer-based diagnostic and therapeutic applications, with special emphasis placed on CAD/CAM and image-processing systems. 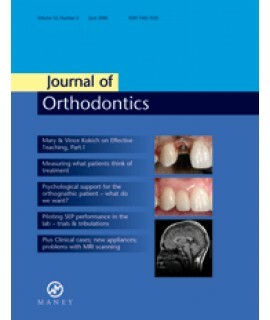 Articles also address the use of computer-based communication to support patient care, assess the quality of care, and enhance clinical decision making. 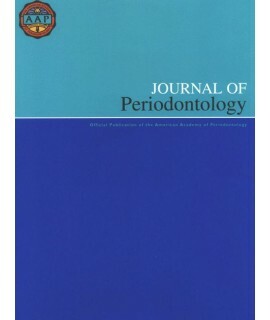 The journal is presented in a bilingual format, and each issue offers three types of articles: science-based, application-based, and national society reports.